How F#%@ Up Nights went from an idea to sold out events! 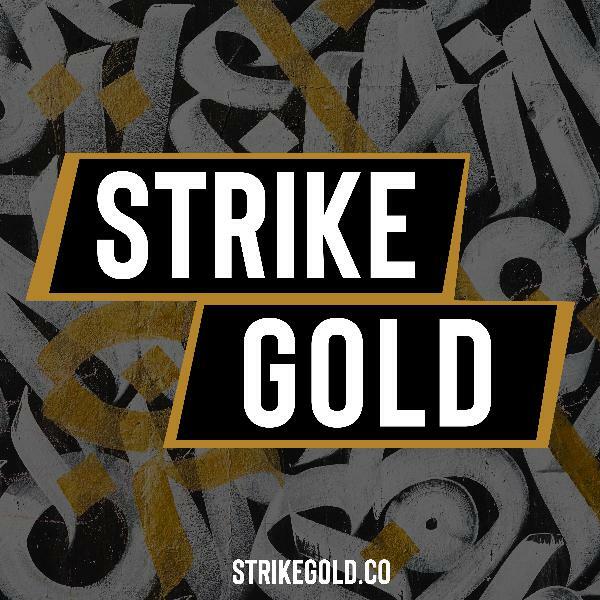 Discover Strike Gold How F#%@ Up Nights went from an idea to sold out events! In today’s episode, Leora Golomb, founder of Fuckup Nights Israel stops by to talk about how to grow a community around an event (hint: it’s in the Why and Values), how to grow an event from 0 to hundreds of monthly attendees (budget free) and how to get A-list speakers to come to your events.